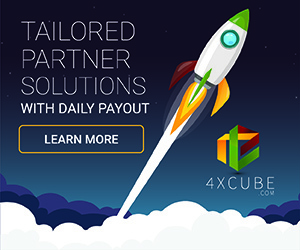 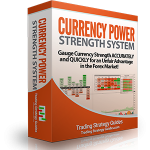 Here you will find a collection of forex trading tools reviews for carefully selected forex trading tools that I have researched over the years. 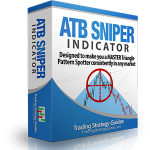 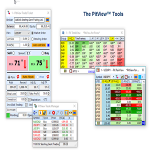 In each forex trading tools review I include an explanation of what the tools do, the key features, an overall summary and my rating. 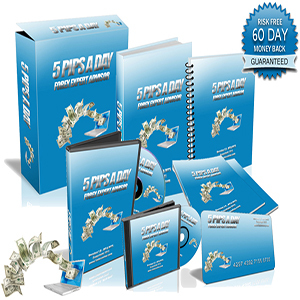 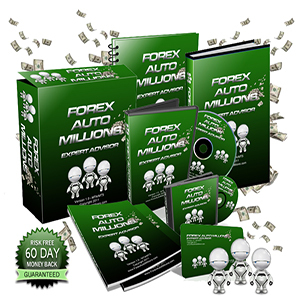 I will only review forex trading tools that I would use myselfs. 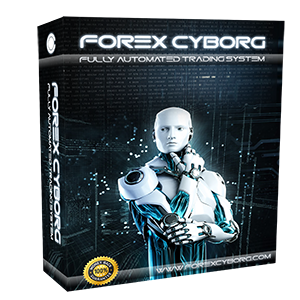 In each forex trading tools review I give you my honest opinion, only you can decide which is the best forex trading tool for you. 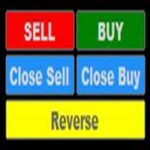 Please contact me if you would like me to add a specific forex trading tool review. 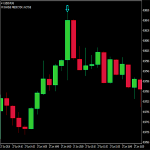 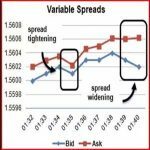 What are Forex Trading Tools? 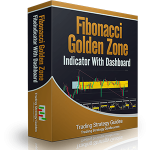 Forex Trading Tools are tools that you can use with your trading, from managing trades to analysing charts and more.